South Florida is all about lifestyle. That’s the number one reason so many buyers from all walks of life choose to call this stunning area home. And if you’re looking for the perfect golf course to practice on in South Florida, well, you’re in luck. South Florida is a golfer’s dream. 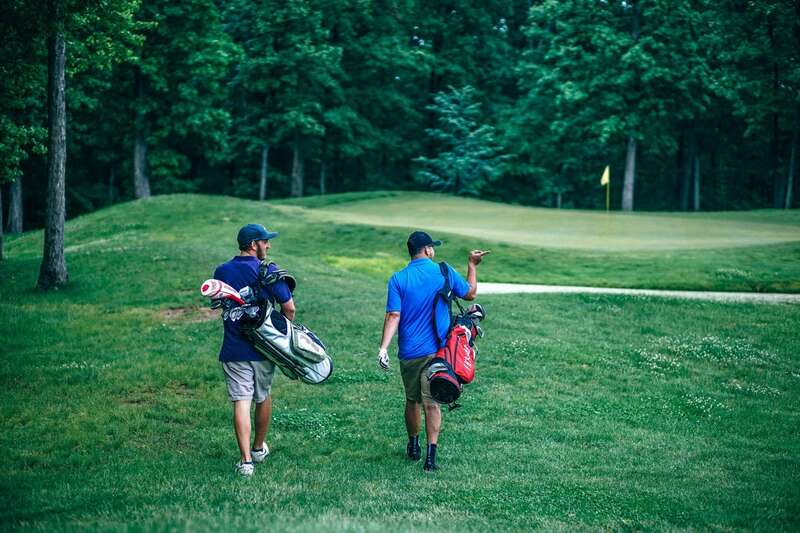 This area is home to some of the country’s best: you’ll find challenging courses that have been expertly designed in an array of different styles. To help you narrow in on the perfect golf course for you, I’ve chosen three that I’d like to highlight today. And, if you’re in the market for a golf course home for sale in South Florida, please don’t hesitate to drop me a line. Known locally (and nationally) as the crème de la crème of golf courses, The Blue Monster is an all-around phenomenal course to spend your weekend. It’s also one of South Florida’s most challenging courses. With over 7,600 yards complemented by deep bunkers, long fairways, lakes, and a deep Bermuda rough, you’re in for the game of your life at the Blue Monster! Now, we’re talking. Turnberry is an exceptionally luxurious golf course built to impress, and set in an upscale country-club setting in Aventura. Home to two sprawling 18-hole golf courses, this unique setting has actually hosted multiple PGA and LPGA tournaments. In addition to wonderfully designed courses, Turnberry also offers fantastic amenities and services like a full-pro shop and on-course refreshments. 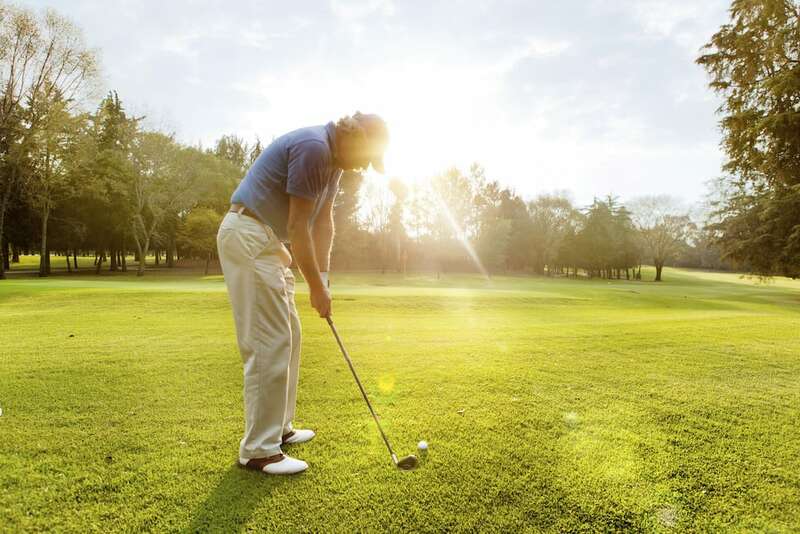 A mainstay of the Miami Beach golf scene, the Golf Club is the perfect place to spend an afternoon unwinding on 18-holes of classic, competitive, and challenging golf. After golfing, head to the onsite restaurant for some excellent dining. Not only is the golfing out-of-this-world, the staff is attentive and consistently offers 5-star service. 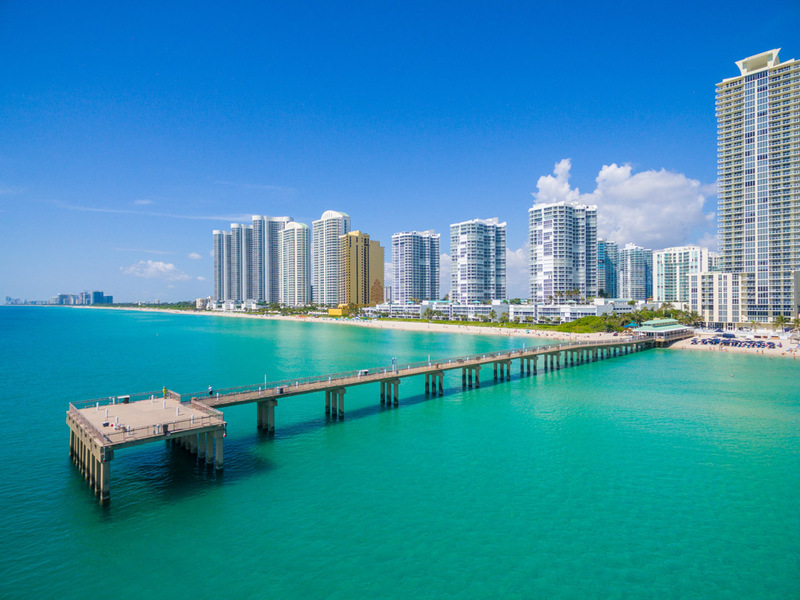 All in all, this is a fantastic course with a lot to offer in Miami Beach. Ready for the Game of Your Life in South Florida? I would love to help you find the perfect home for your needs in South Florida. 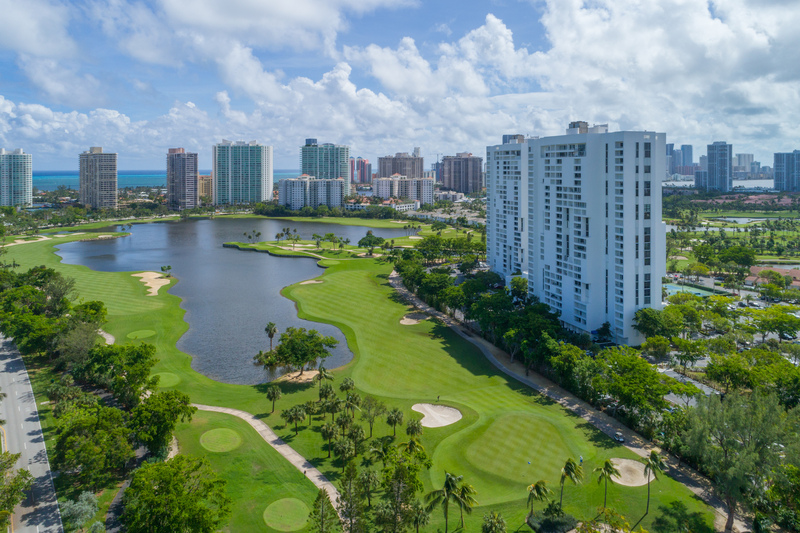 Whether you’re hoping to be on the golf course or just a quick drive away, I have all the resources you need to find the home of your dreams in Miami Beach or the greater South Florida area. Just give me a call today to get started!